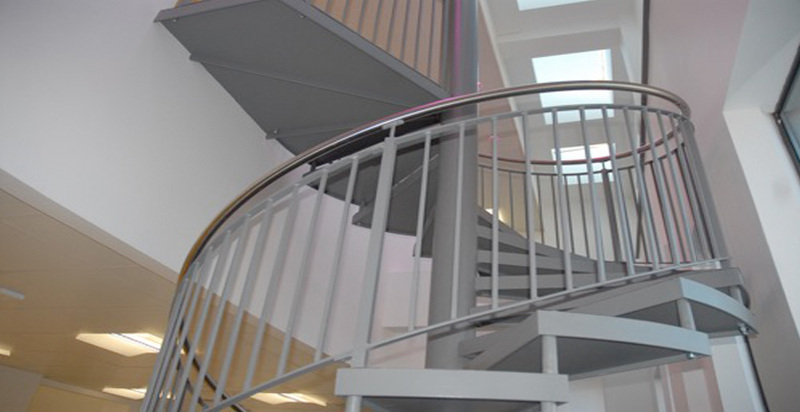 Refurbishment of The Green Campus to provide modernised facilities including full internal refurbishment of the three storey building to create new classrooms and a new glazed main entrance. 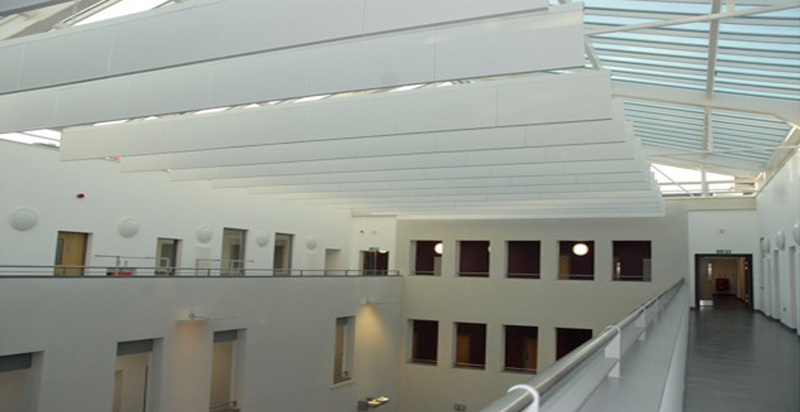 The works incorporated the demolition of internal walls to create a balcony around the internal courtyard and a new glazed atrium built at roof level after the removal of the original first floor level flat roof. 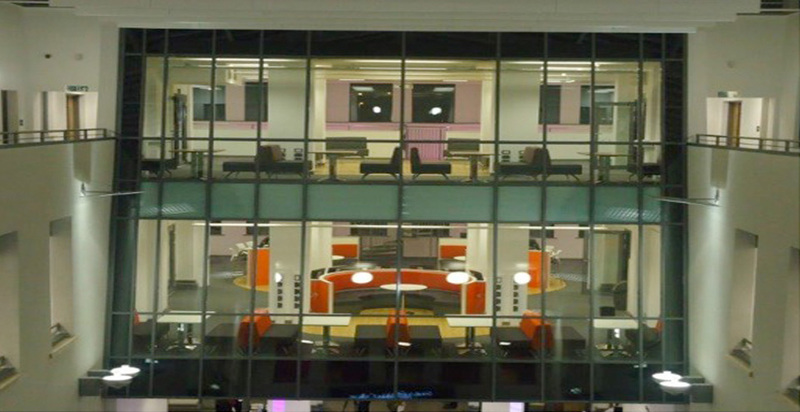 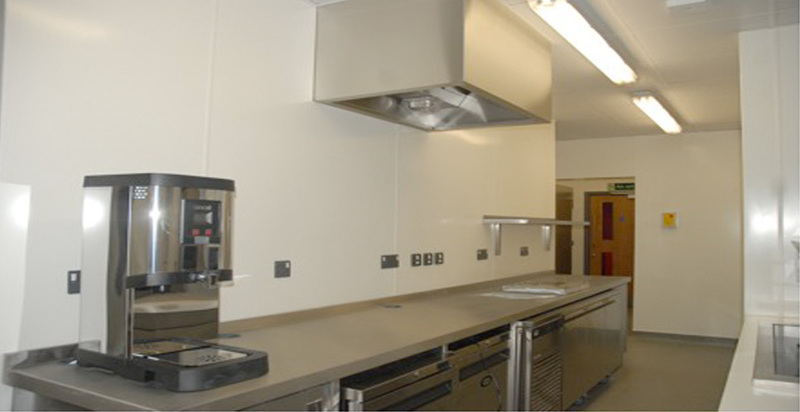 This project was constructed to achieve BREEAM Very Good. 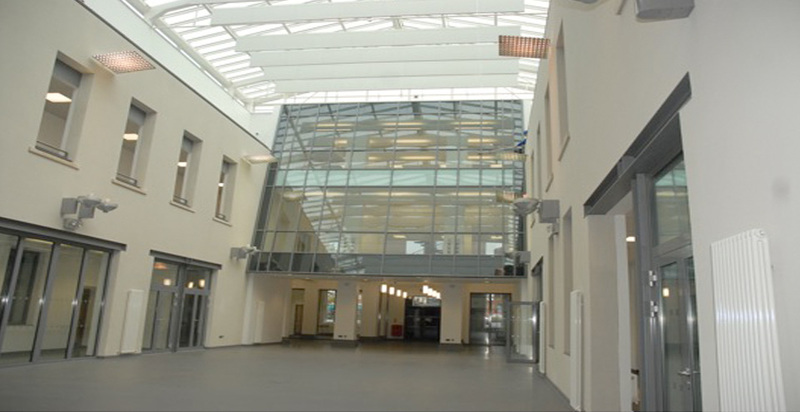 The site team and the College worked together to promote this high profile refurbishment and actively encourage site tours for staff, students and members of the public.